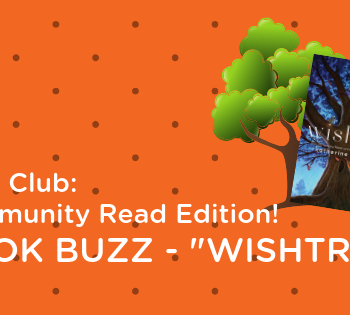 Kids Club: Get the Buzz on “Wishtree” from CMS Students! 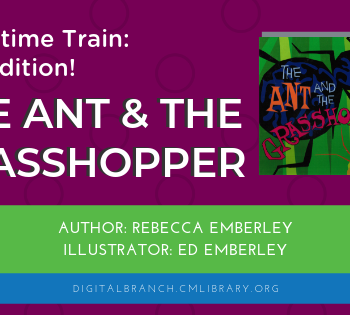 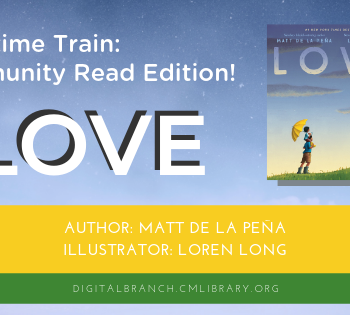 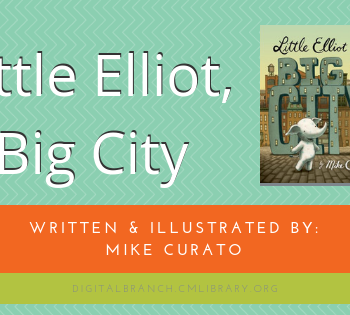 Students from Chantilly Montessori, book talk and share their thoughts on CMLibrary's Community Read title, "Wishtree," by Katherine Applegate. 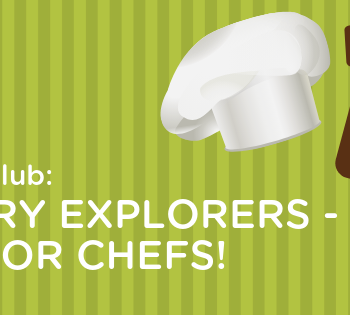 Kids Club: Story Explorers – Junior Chefs! 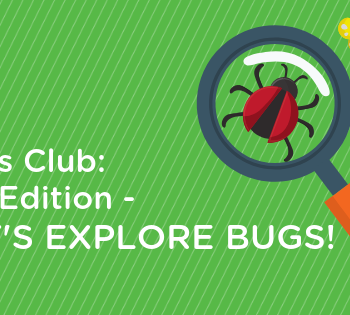 Head to the kitchen for this Story Explorers Program! 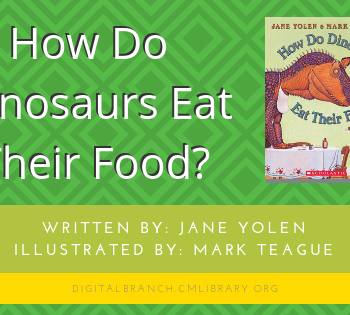 Junior chefs learn how to follow a recipe as they make dessert pizza and ice cream cone cornucopias. 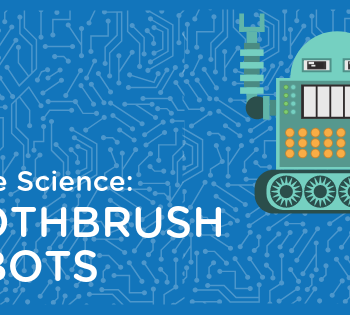 Become a junior engineer by learning how to create your very own toothbrush robots using a toothbrush, coin cell battery, and small motor. 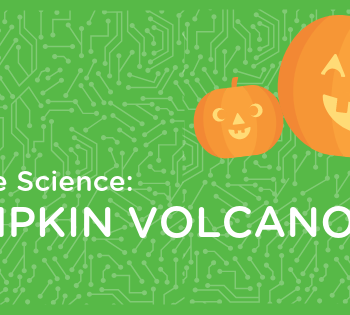 Ever wonder how to make a pumpkin volcano? 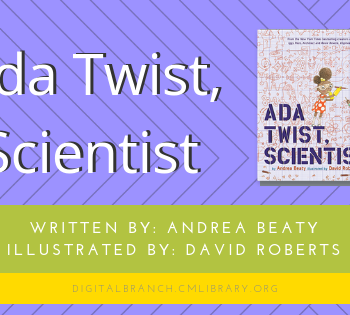 Find out how in this fun experiment that explores the world of acids, bases, and chemical reactions.